Ocean Network Express (ONE) has recently announced the new global container service network for 2019. 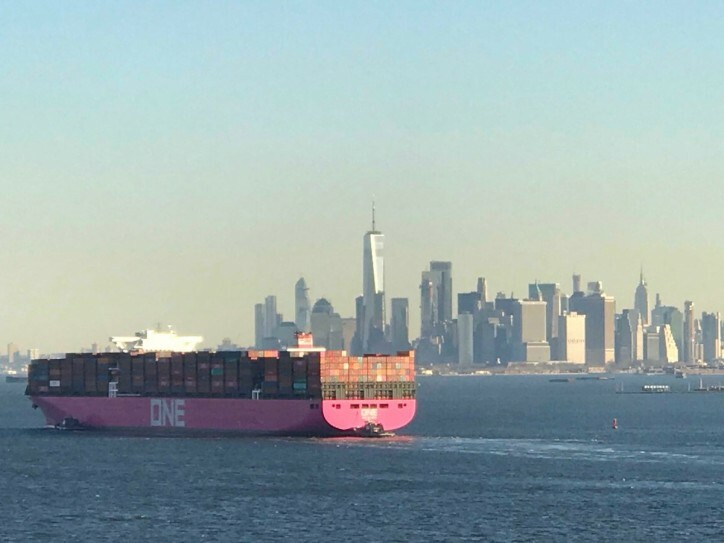 The 2019 ONE network design will provide a comprehensive range of stable and reliable containership services, covering a broad range of ports in over 100 countries. Network innovations have been deployed to enable ONE to better service the ever-changing patterns of global trade. The new range of services improves ONE’s ability to support our customer’s supply chains via the incorporation of new features aimed at strengthening international business competitiveness. Service Maps for the ONE 2019 container network on Company’s web site. For complete service details, please visit ONE site click here. *A few details of some services remain under finalization which may yet result in minor adjustments to some network details. More information will be released promptly should changes occur.